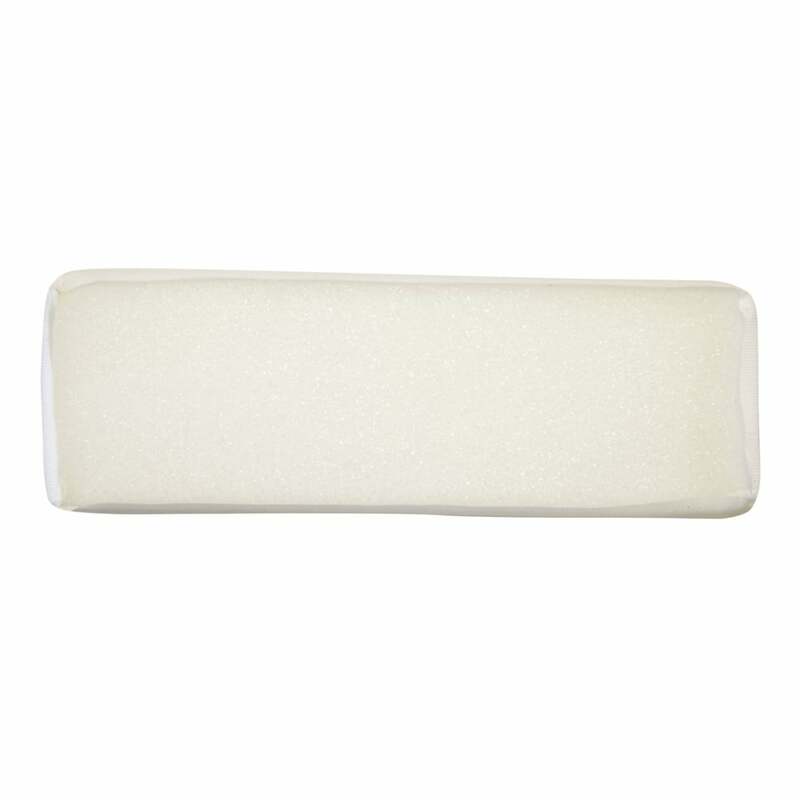 Part of the mattress range from Kidsaw mattresses, this Kidsaw MAT5 Cot Foam Mattress measures 120x60. 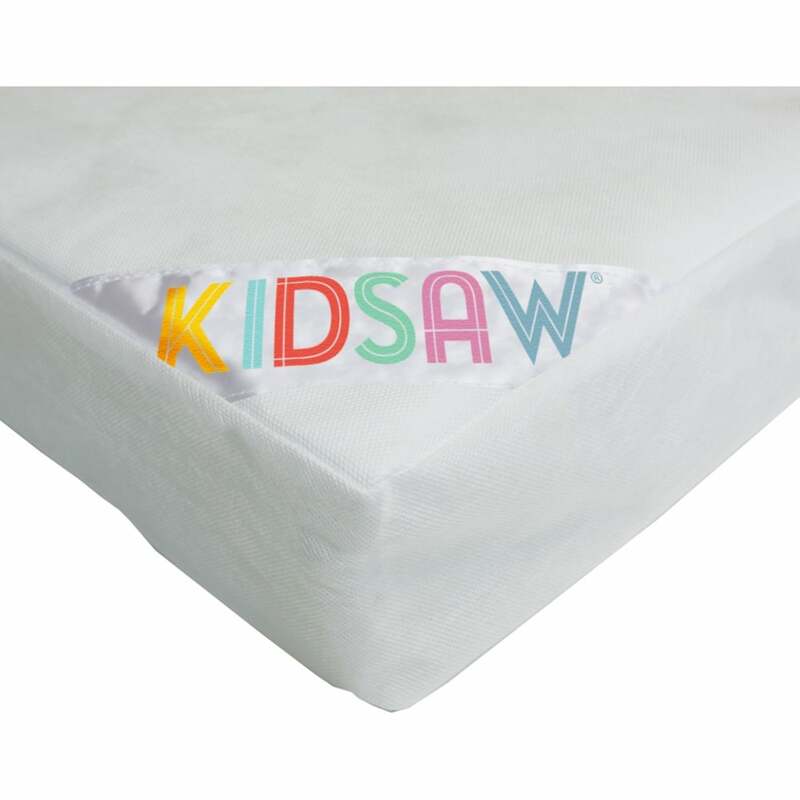 This Kidsaw MAT5 cot mattress is perfect for your child's cot and complies with all UK fire safety regulations and BS standards. 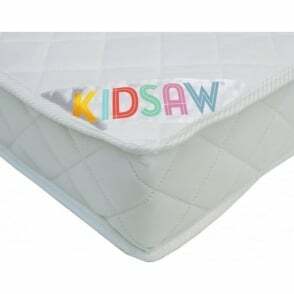 Kidsaw are renowned for their fantastic range of kids furniture and mattresses, and the quality of this MAT5 cot mattress by Kidsaw is just another fine example of their renowned products. 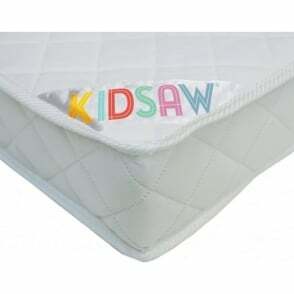 The Kidsaw MAT5 cot mattress features a removable cover which can be machine washed for convenience. 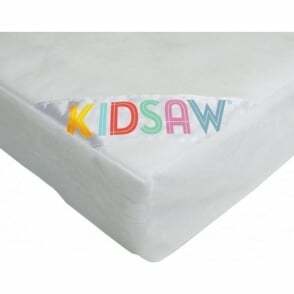 Furniture SOS offers free next day delivery on this Kidsaw MAT5 Cot Mattress.